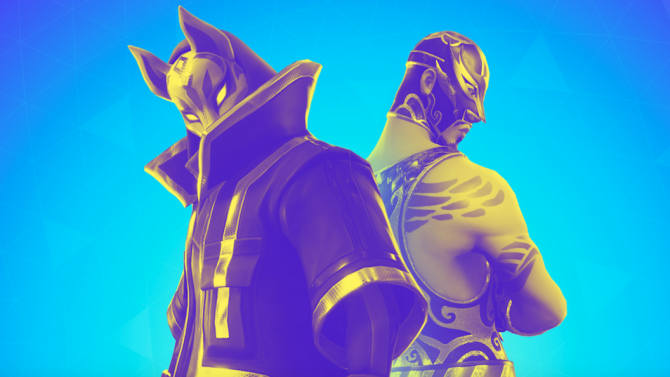 If you thought that season 7 beginning this morning was already enough for Fortnite today, you were sorely mistaken. 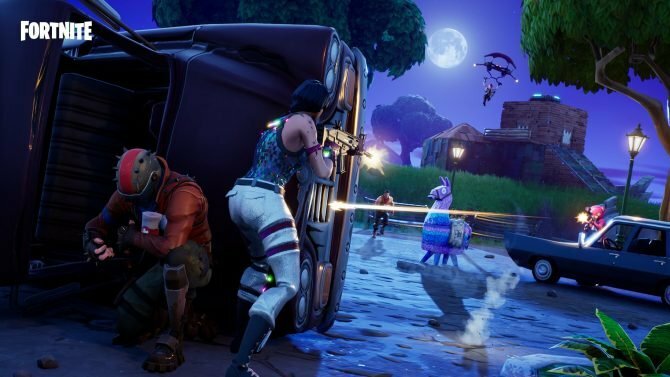 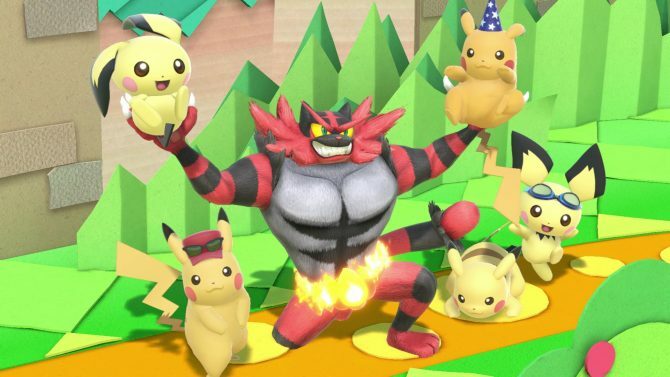 Amidst the sea of world premieres and news at The Game Awards, Epic Games announced at the show that more is to come for their ridiculously popular game—and that more is coming from community content creators. 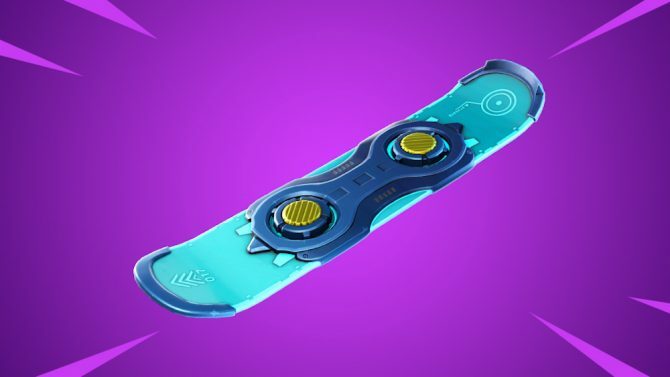 This new area certainly goes to show how creator-friendly Epic Games seems to want Fortnite to present as, with Fortnite Creative also getting a recent announcement and Support-a-Creator not only being extended but also coming to the Epic Games Store. 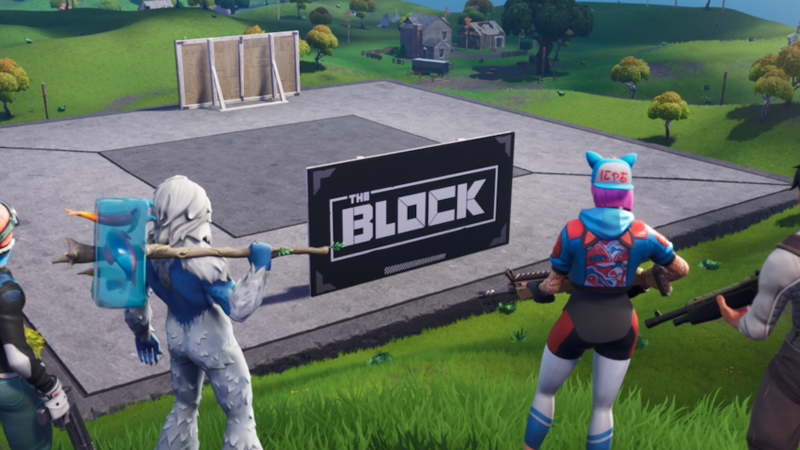 The “Block Party,” as Epic calls it, is starting now.